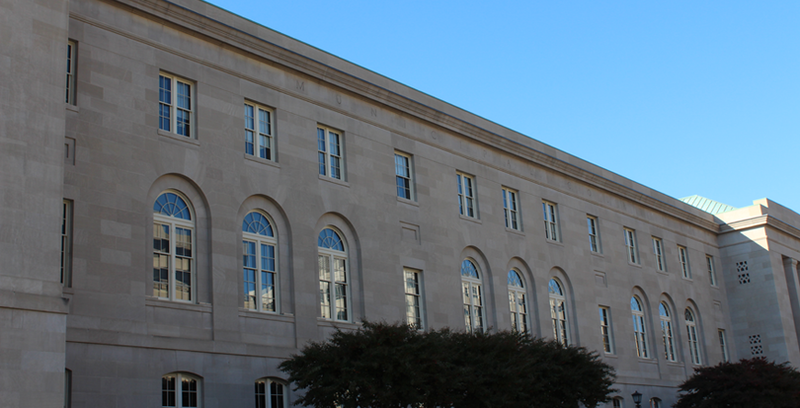 A Washington, DC real estate litigation law firm. 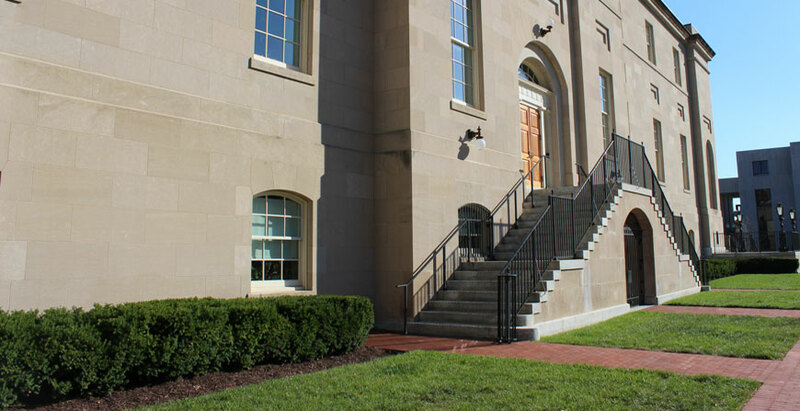 Washington, DC Real Estate Lawyers Who Specialize in Litigation, Landlord & Tenant Law, and Evictions. Washington, DC has unusual real estate laws. 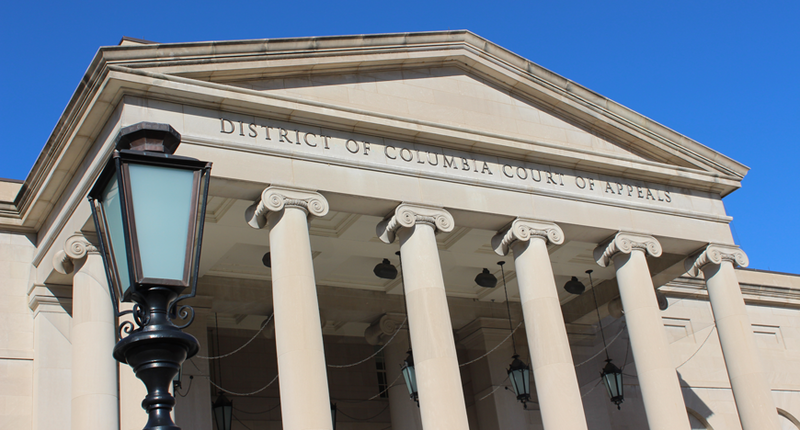 Our law firm’s dedication to real estate and our understanding of the landlord and tenant laws governing the District of Columbia enables us to help our clients. In real estate law, no two properties are the same and no two cases are the same. Our expertise in real estate matters positions us to guide our clients through sometimes stressful situations and to serve as their resource and their advocate. 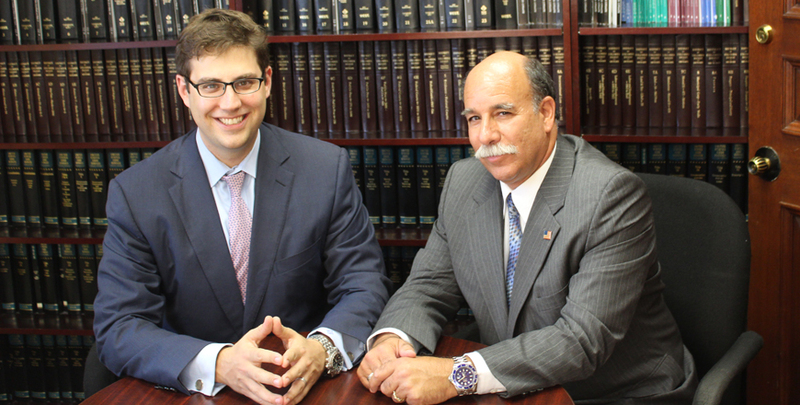 Battino & Sokolow PLLC represents a wide array of clients, including management companies, institutional landlords, commercial landlords, commercial tenants, individual property owners, condominium associations, cooperative associations, buyers, sellers, estates, investors, developers, agents, brokers, and lenders.